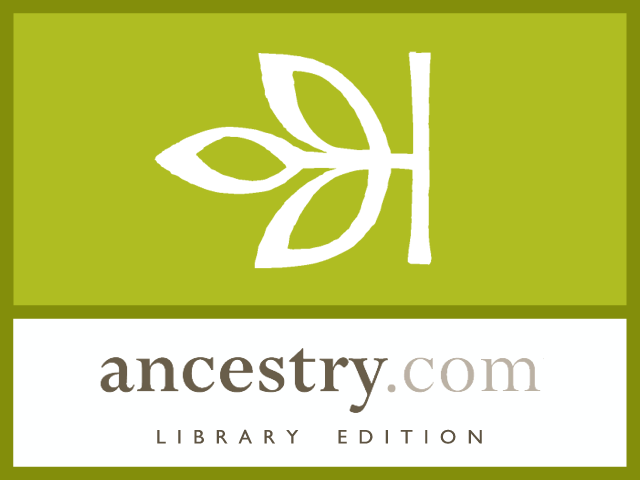 The world’s largest online family history resource is available free at the Library. Discover your family history and start your family tree. Access billions of genealogy records including Census, SSDI & Military records. What will you discover in your family tree? It’s your history. Stop in the library and begin the search into your family history at no cost to registered users of our library. This entry was posted on Wednesday, January 23rd, 2019 at 10:46	and is filed under Four County Library Services. You can follow any responses to this entry through the RSS 2.0 feed. You can leave a response, or trackback from your own site. Entries (RSS) and Comments (RSS). 33 queries. 0.323 seconds.